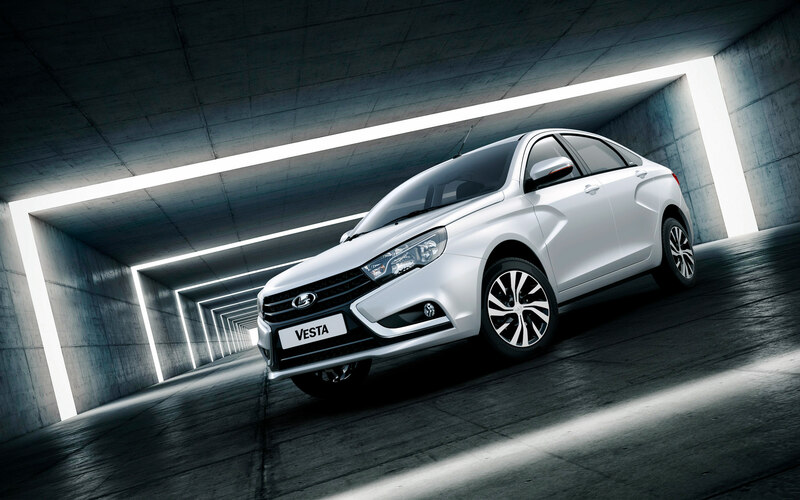 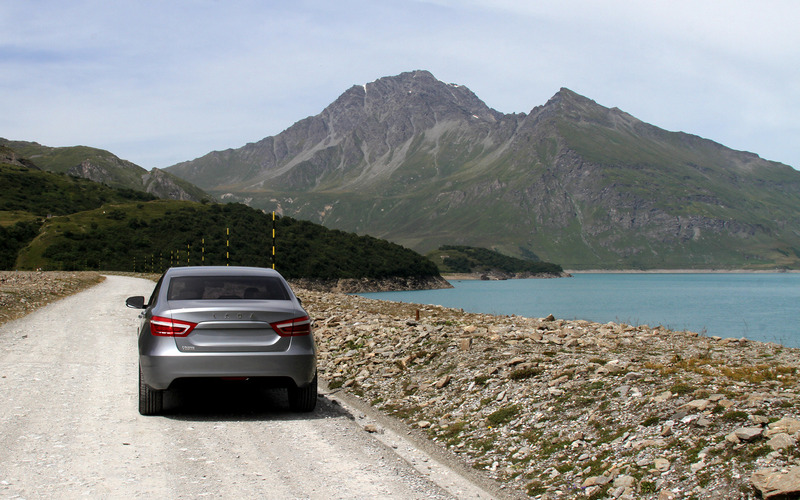 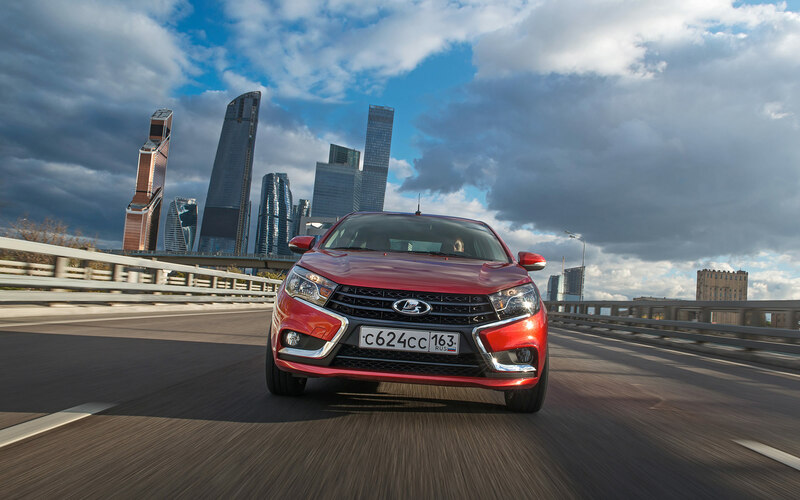 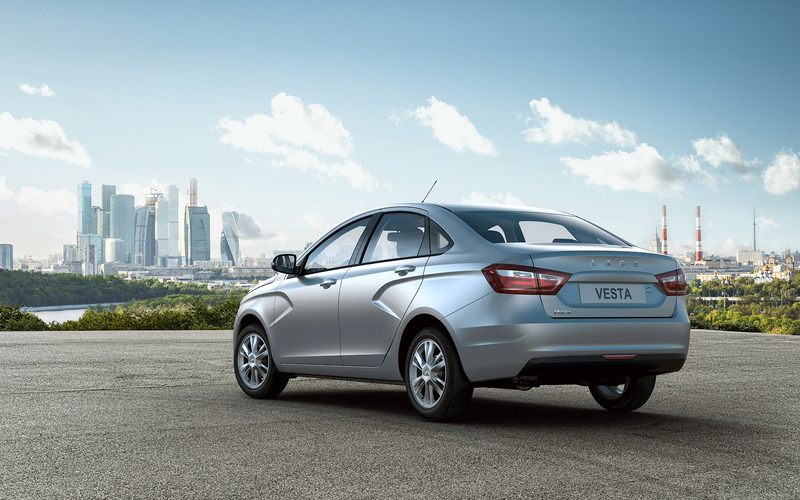 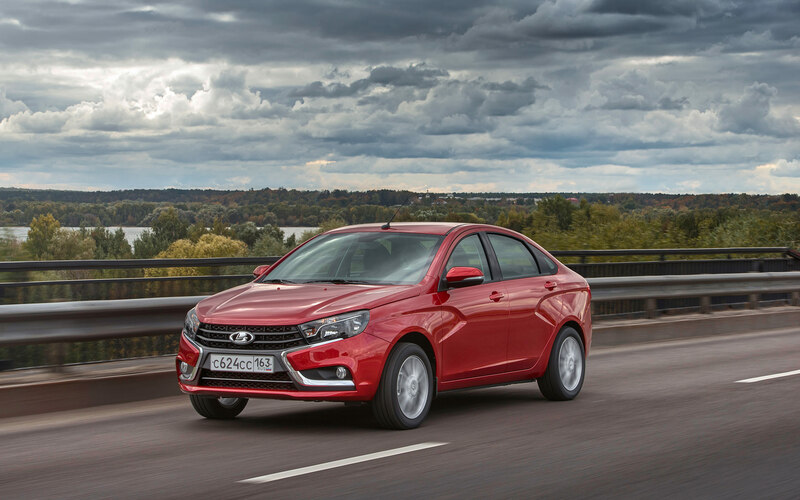 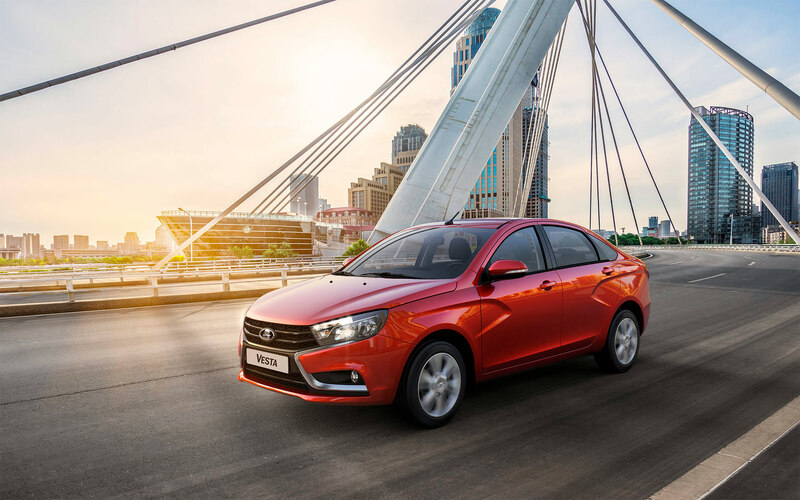 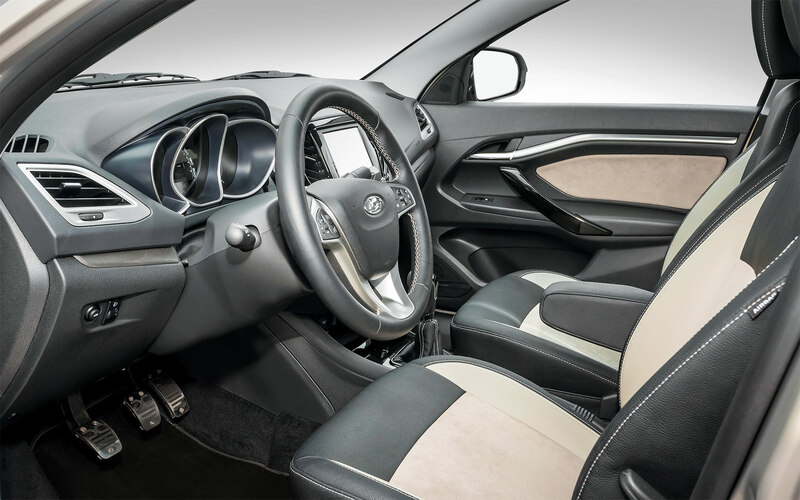 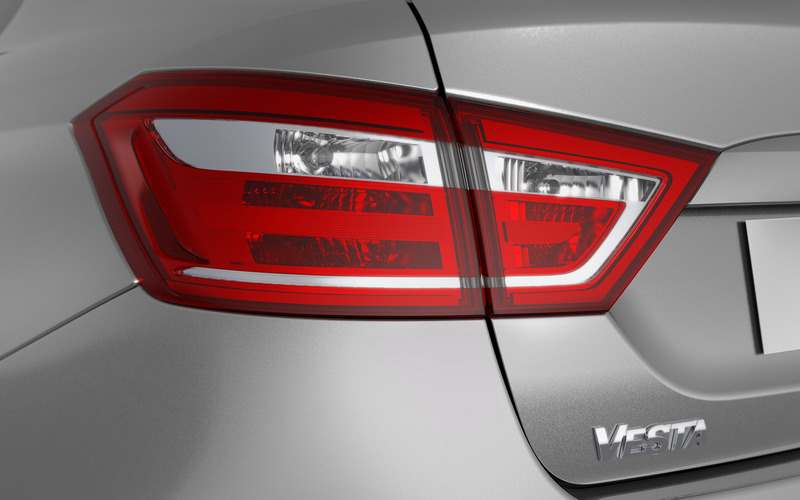 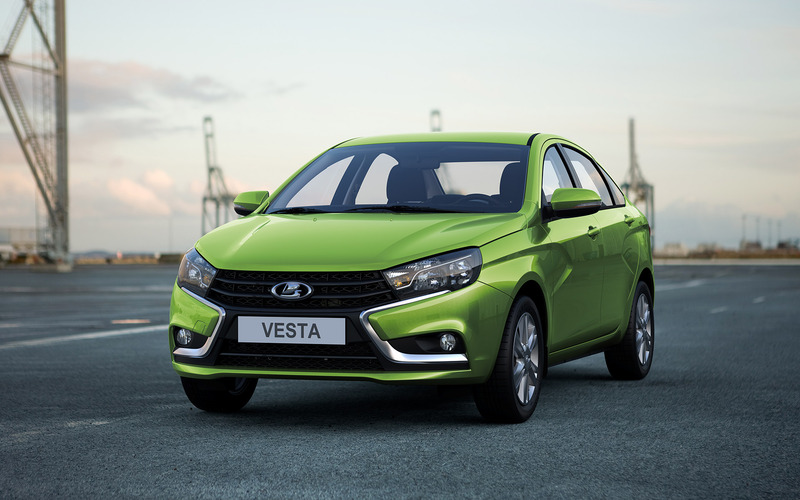 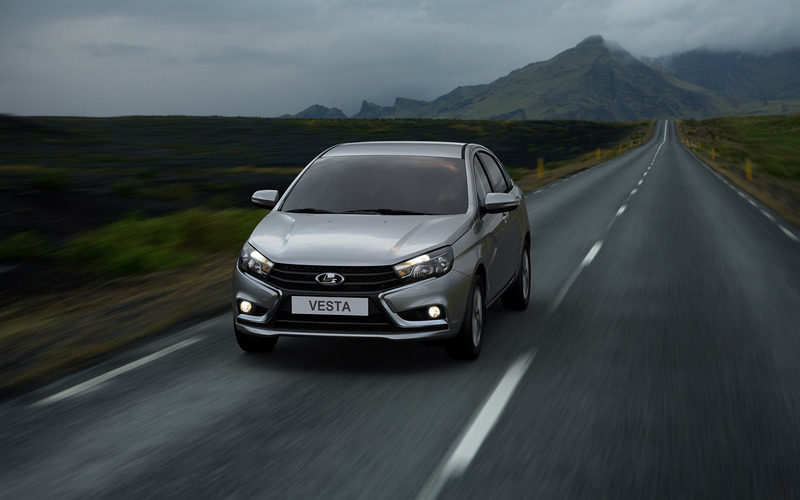 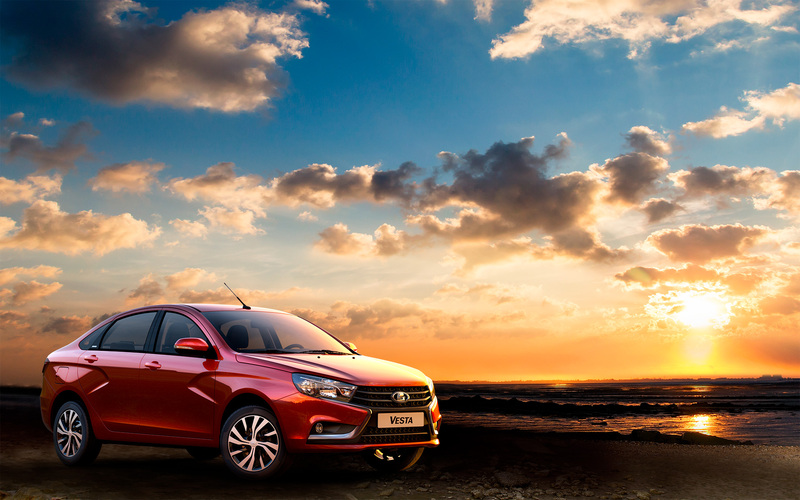 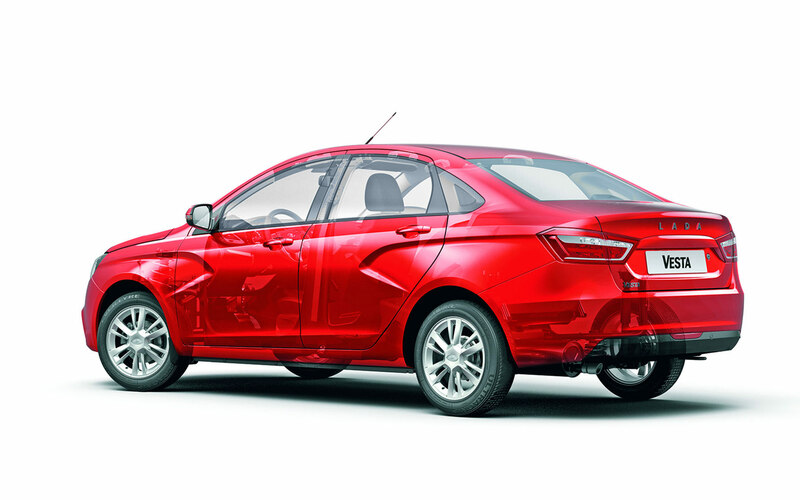 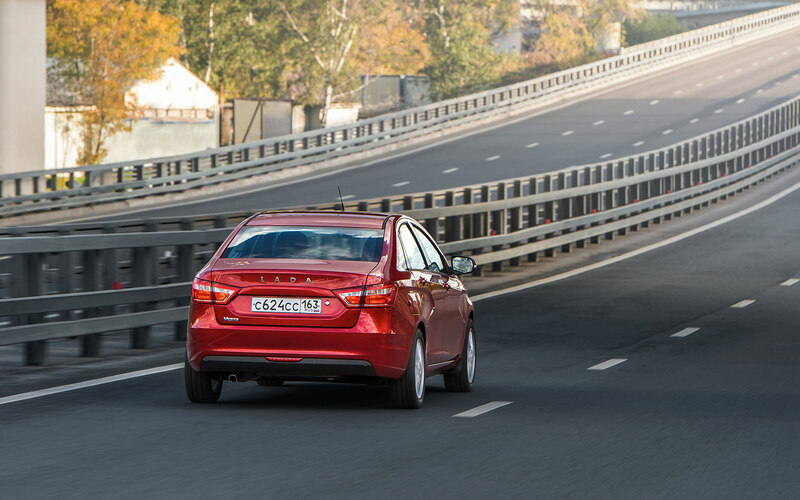 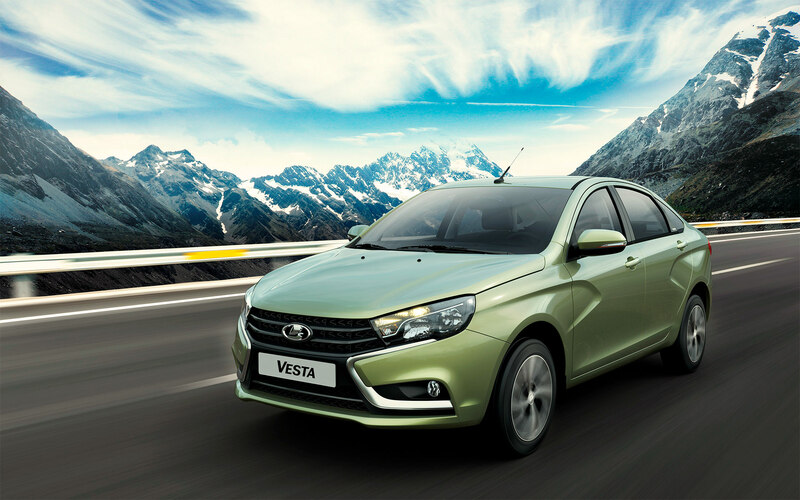 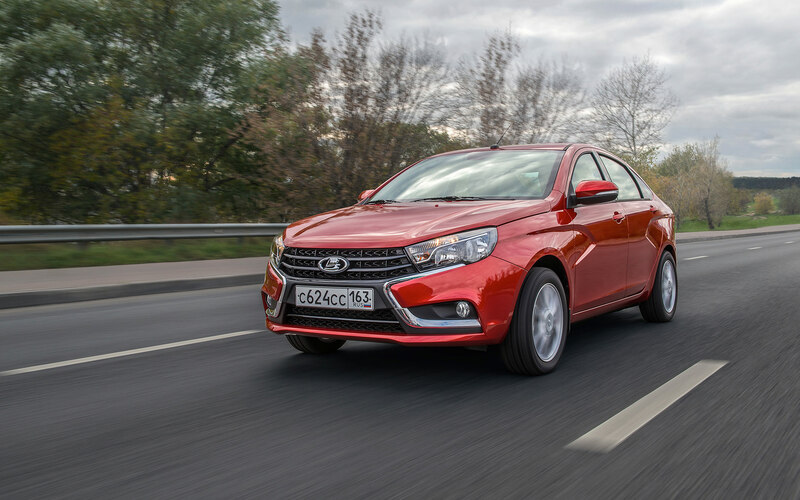 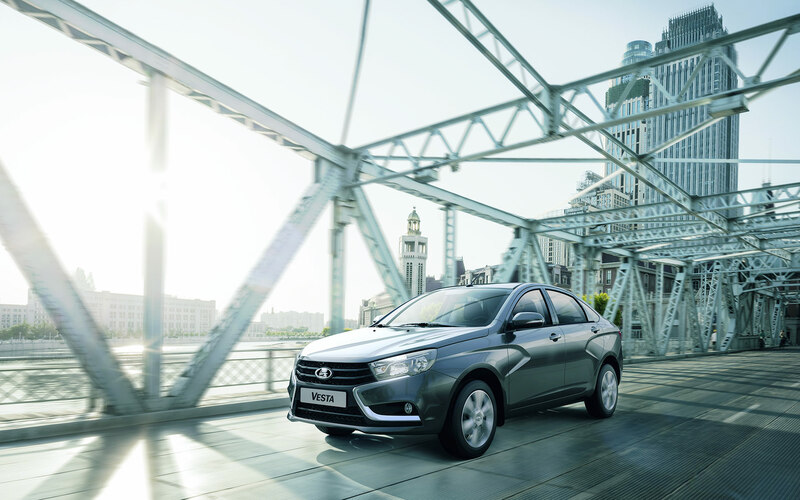 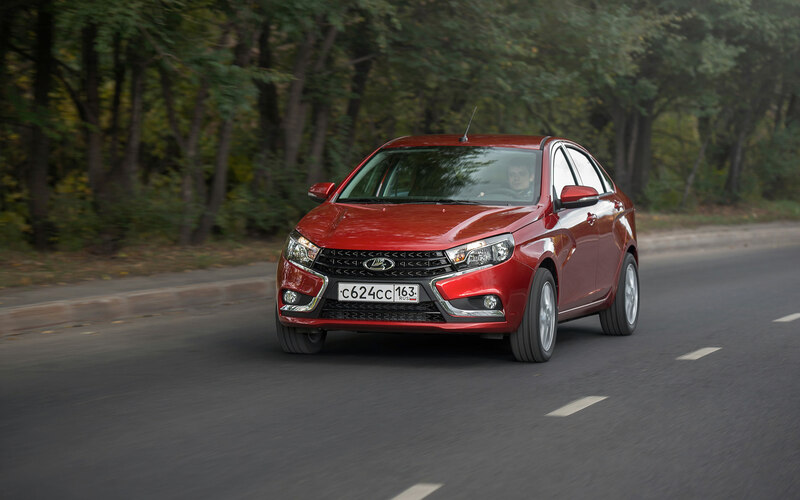 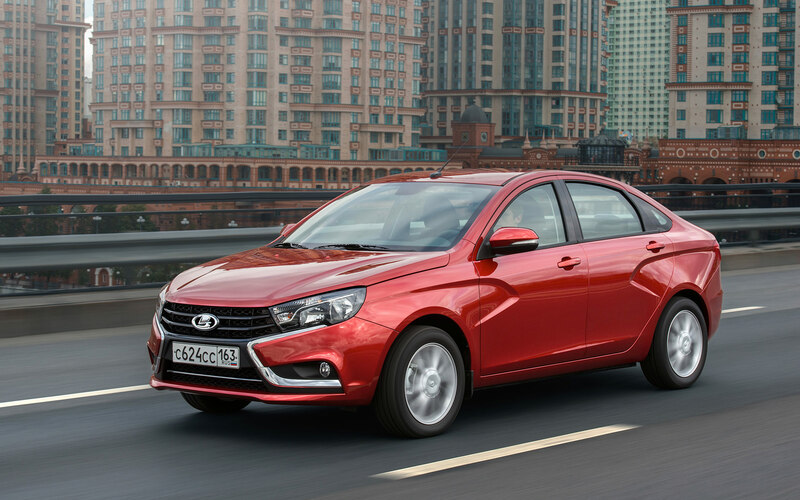 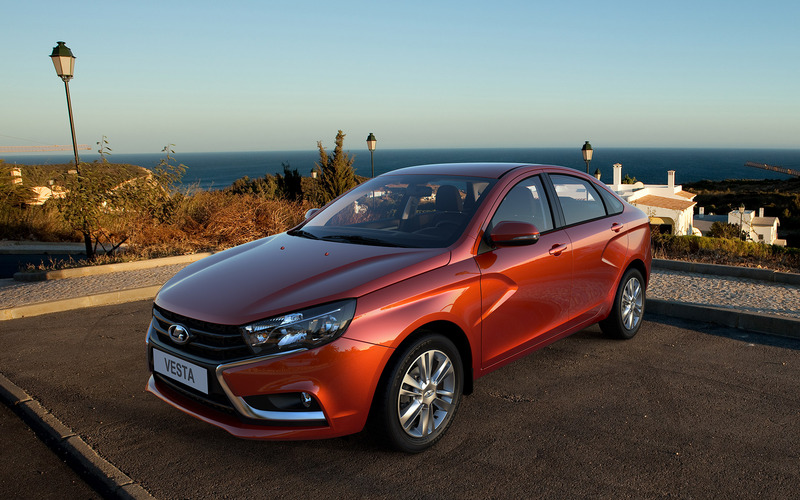 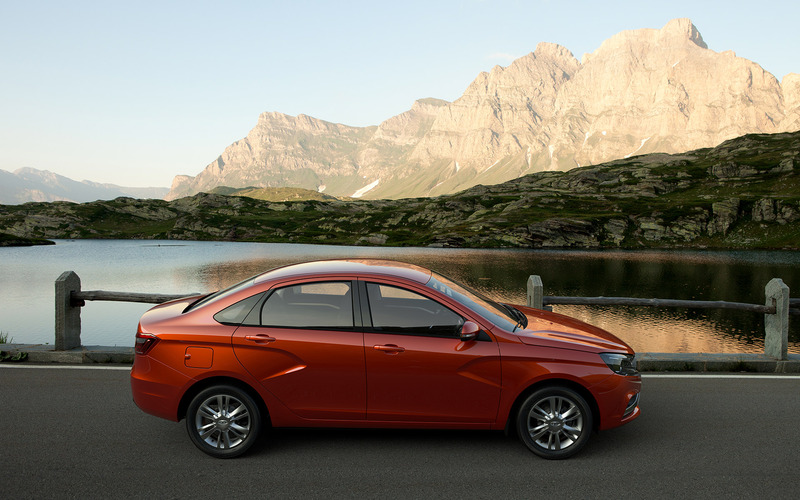 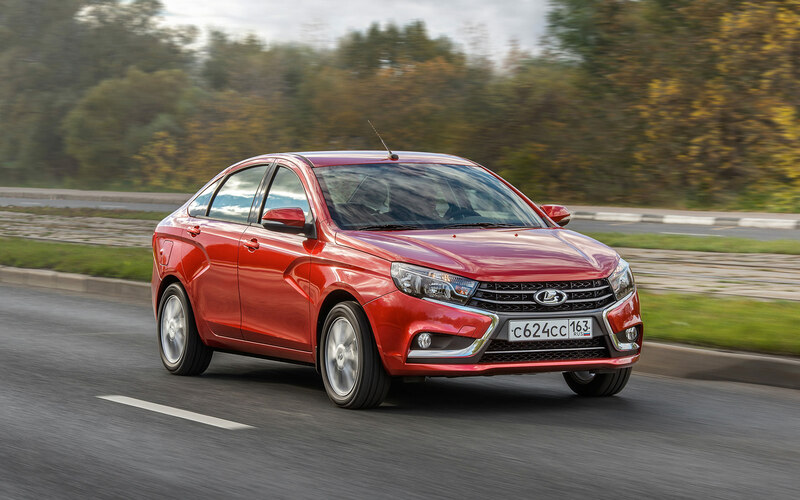 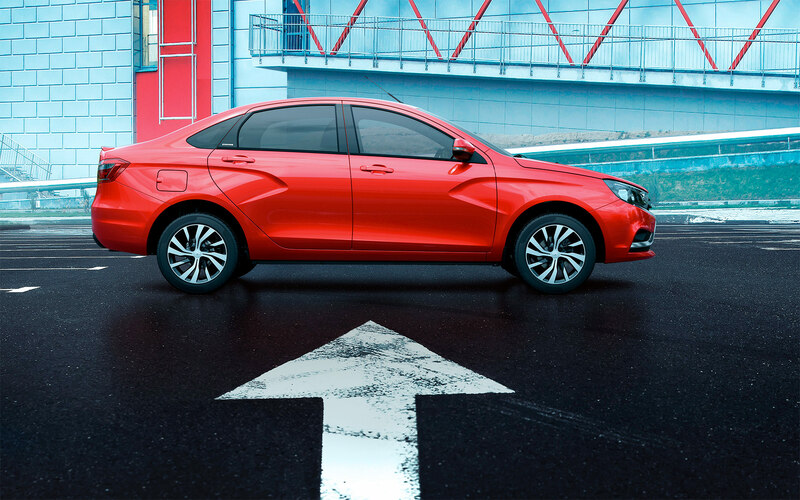 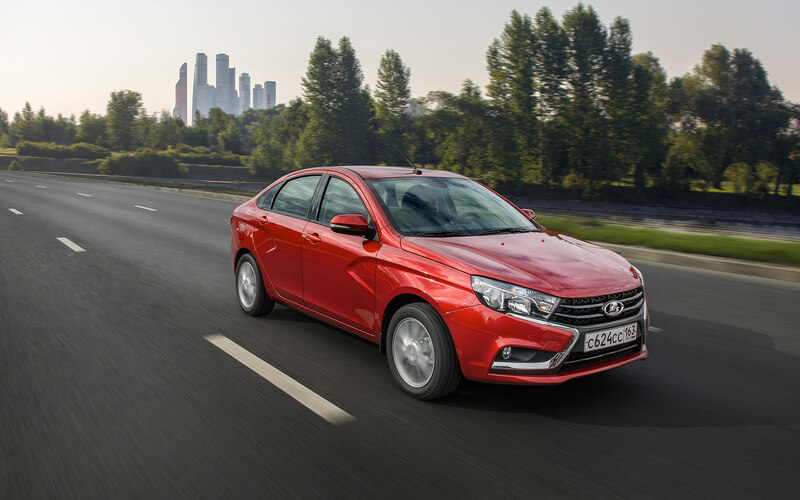 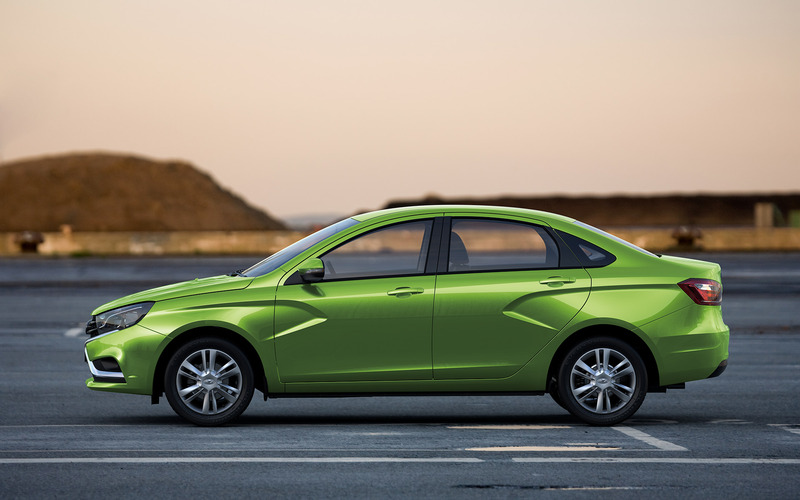 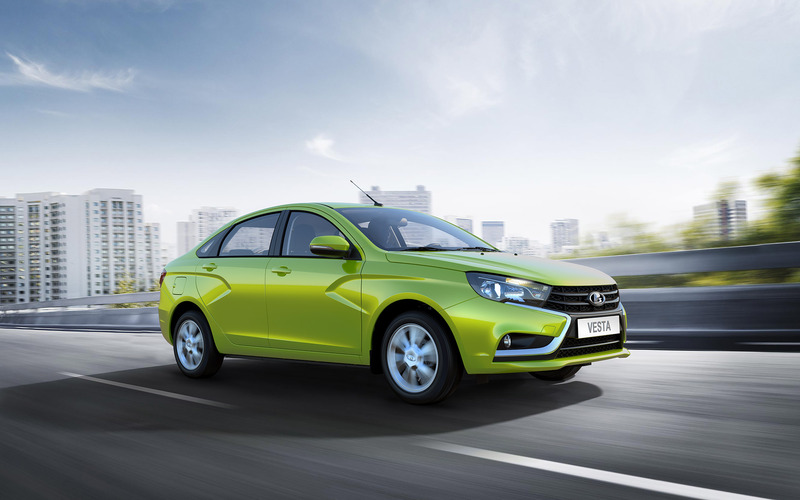 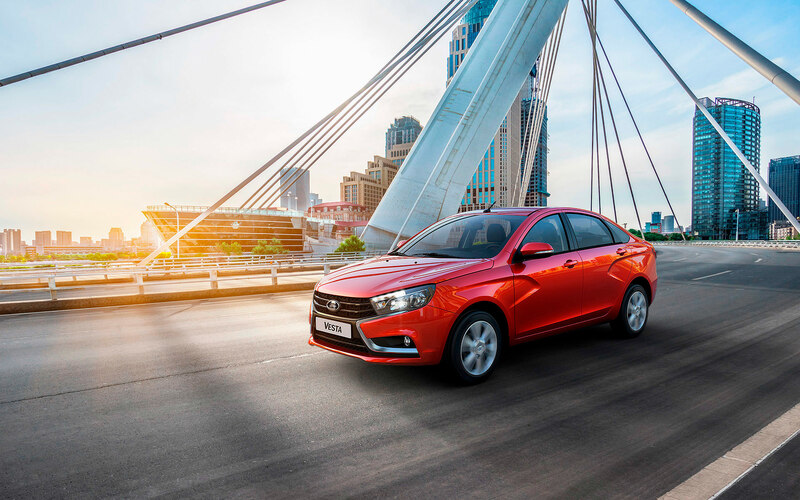 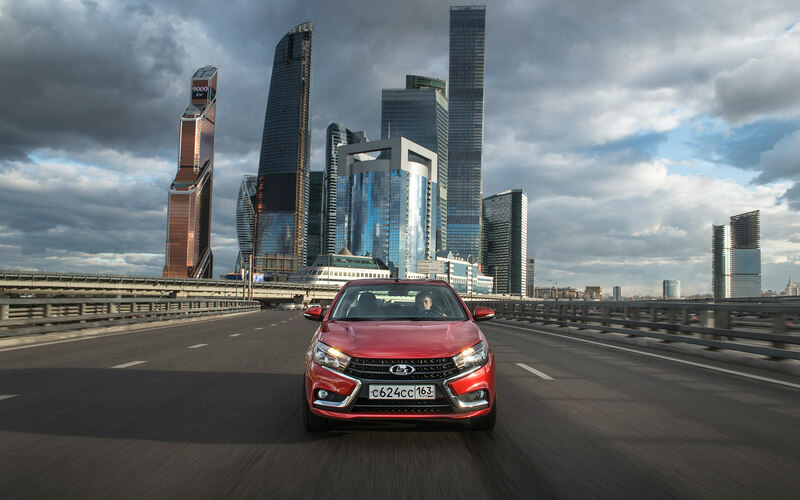 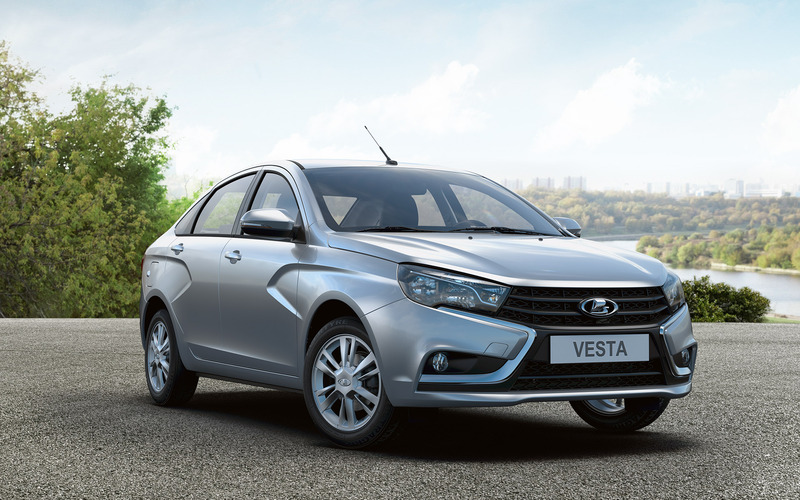 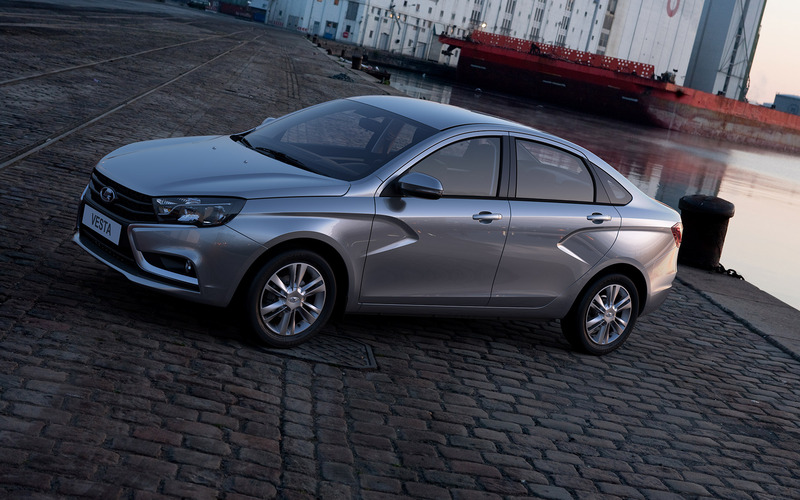 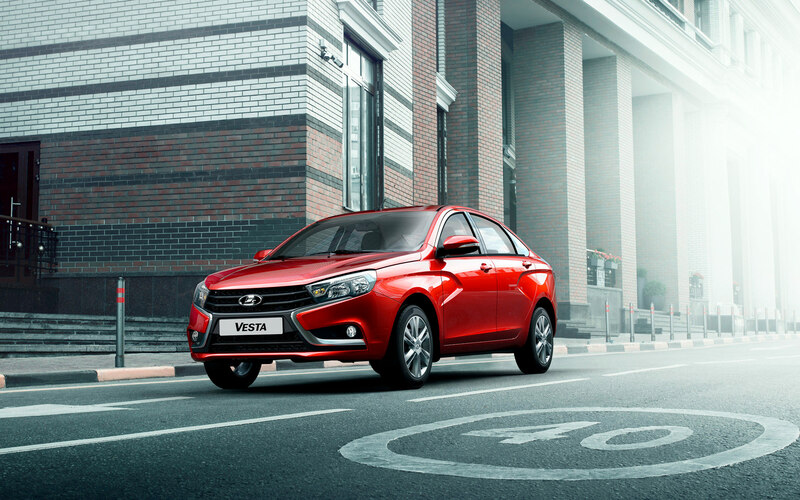 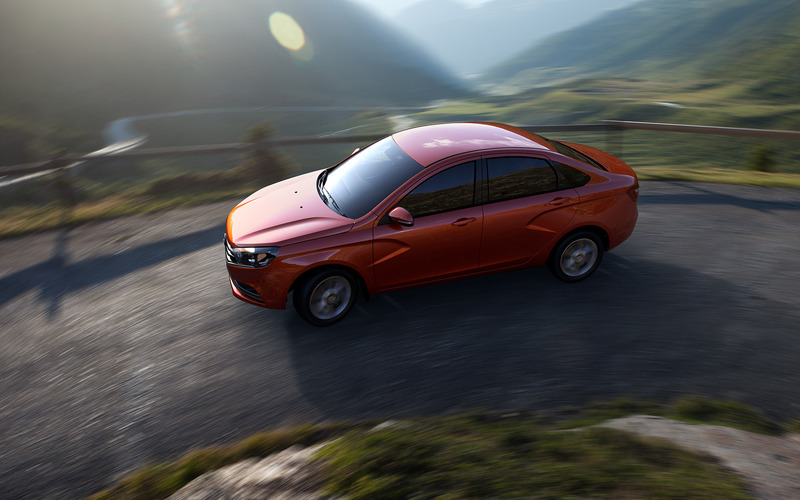 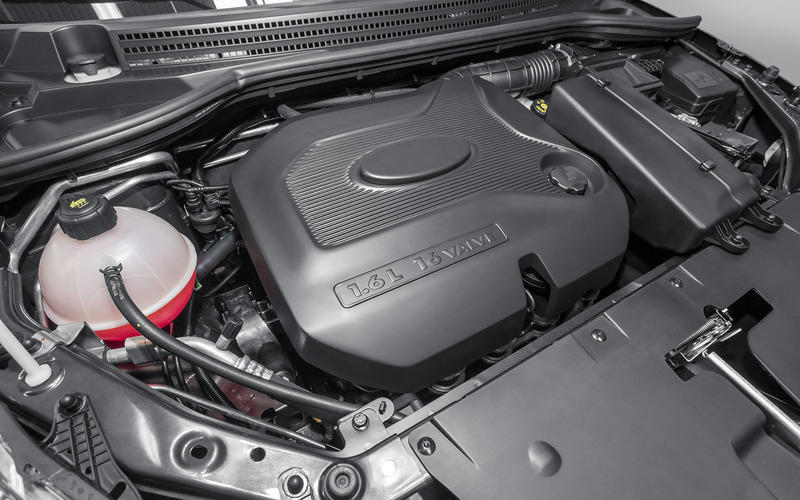 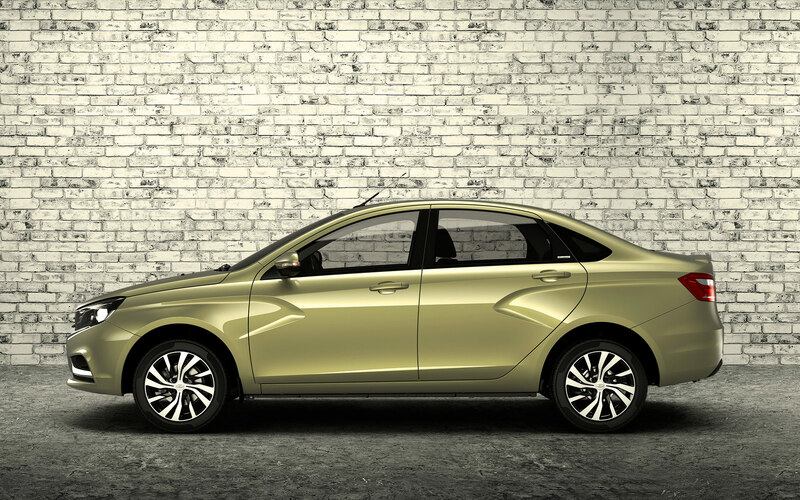 LADA Vesta is fitted with an automated gearbox (АМТ). 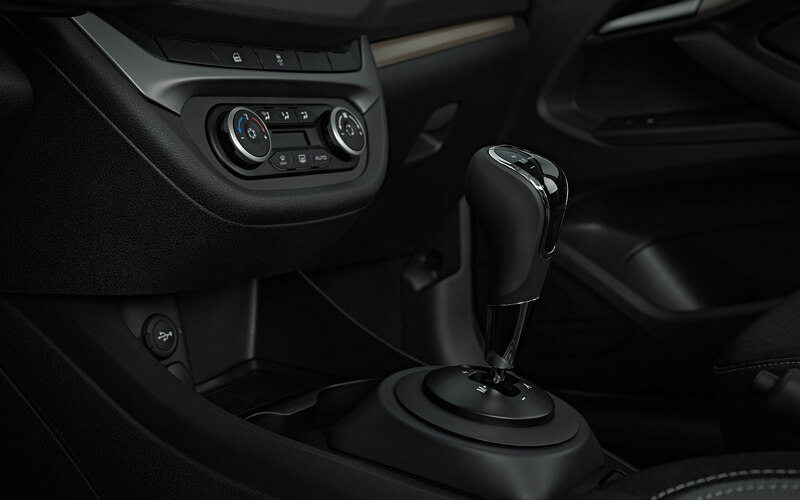 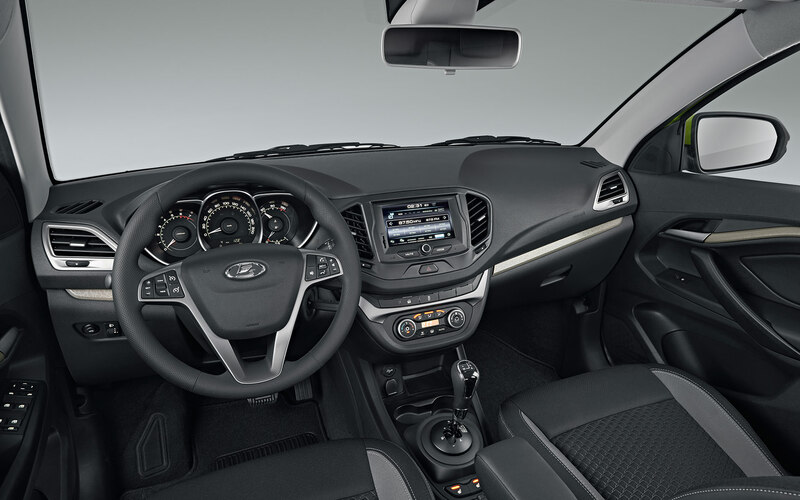 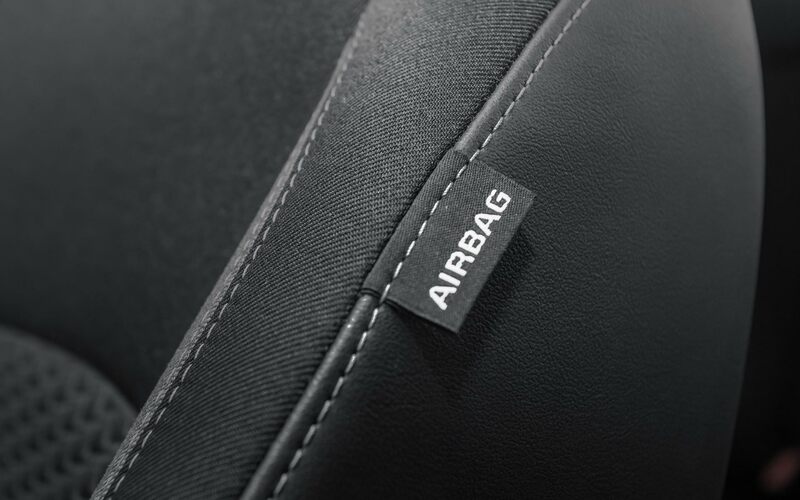 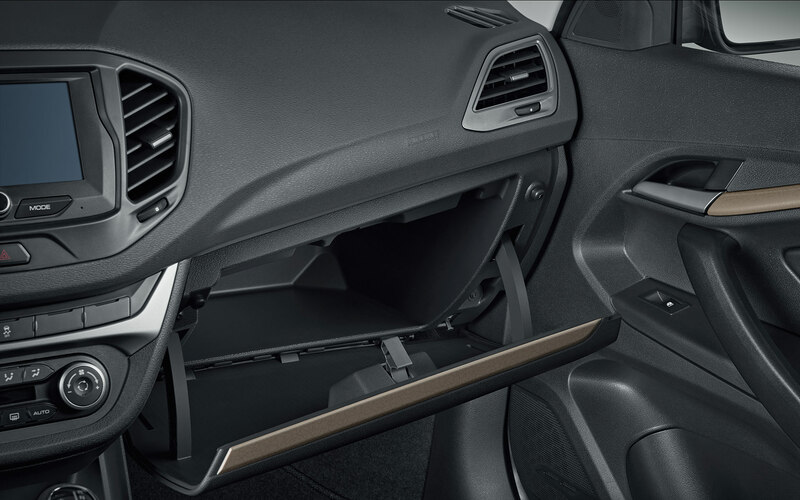 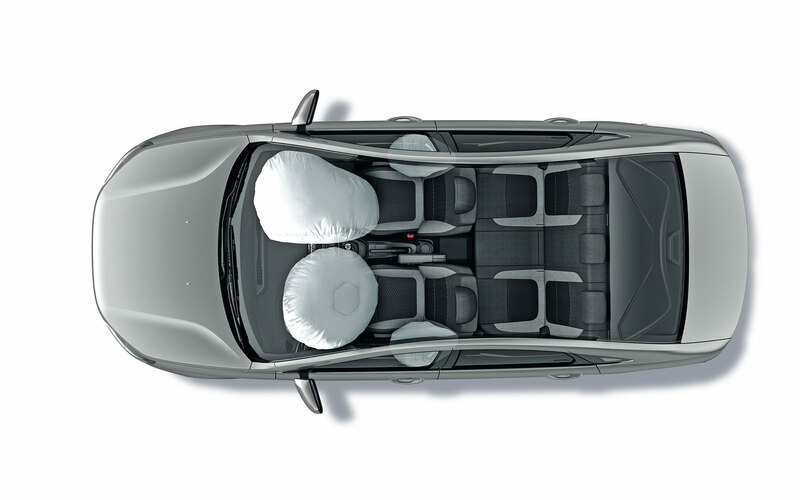 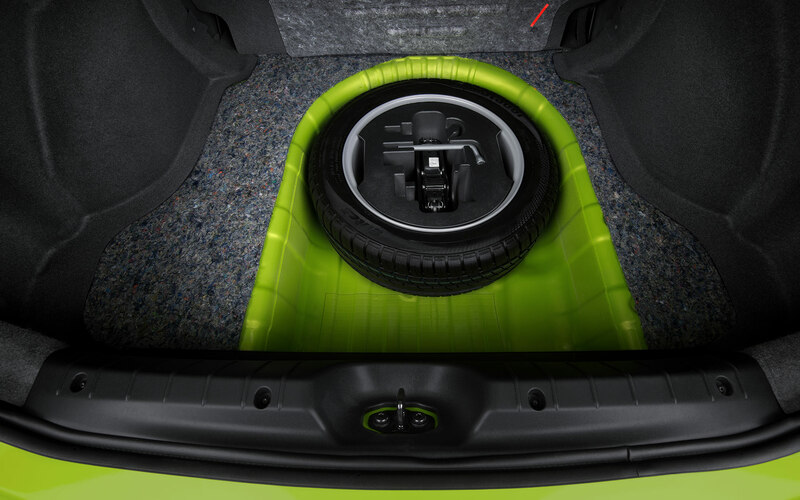 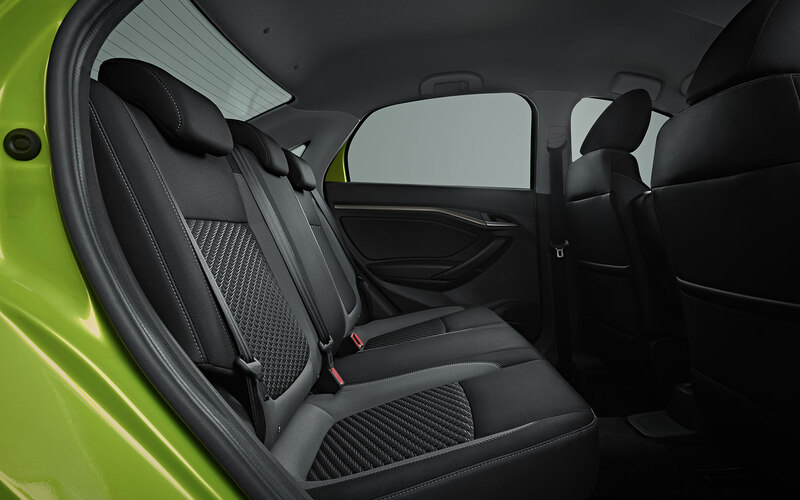 With it you can drive any way you want, from dynamic to sedate. 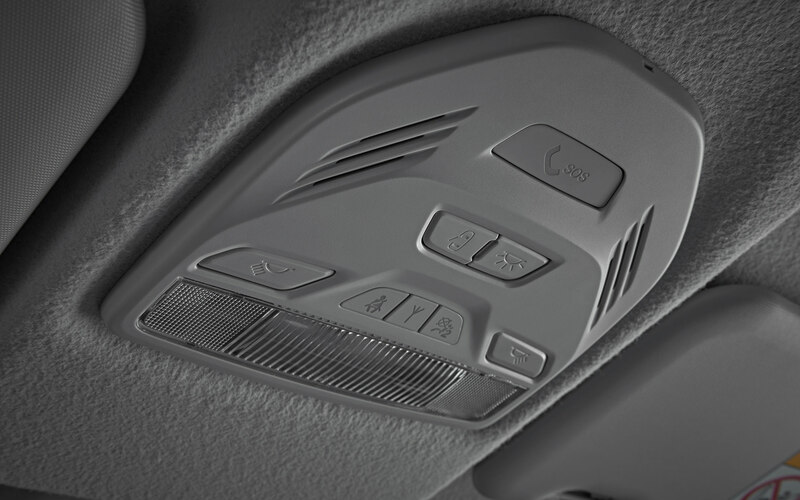 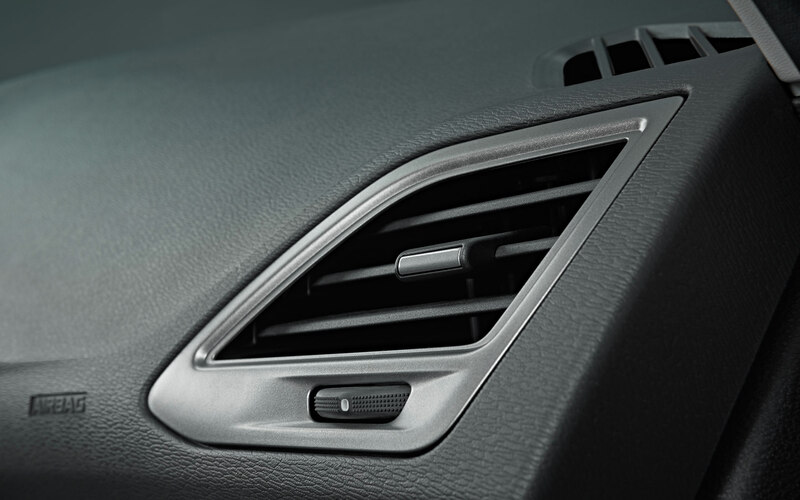 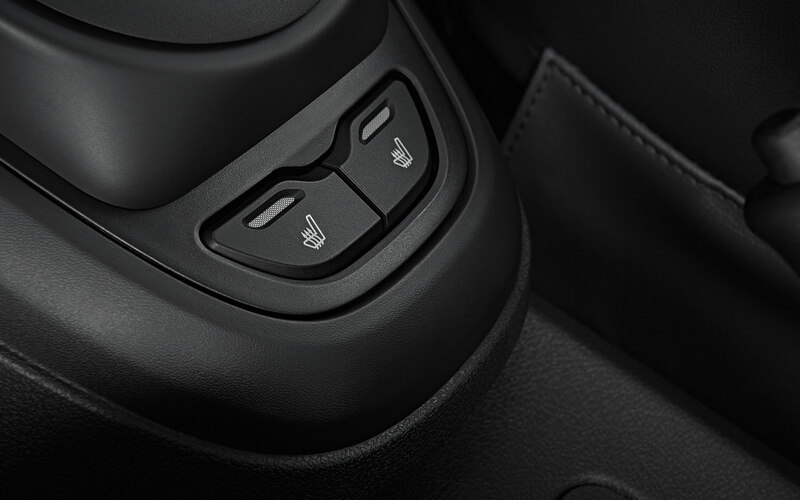 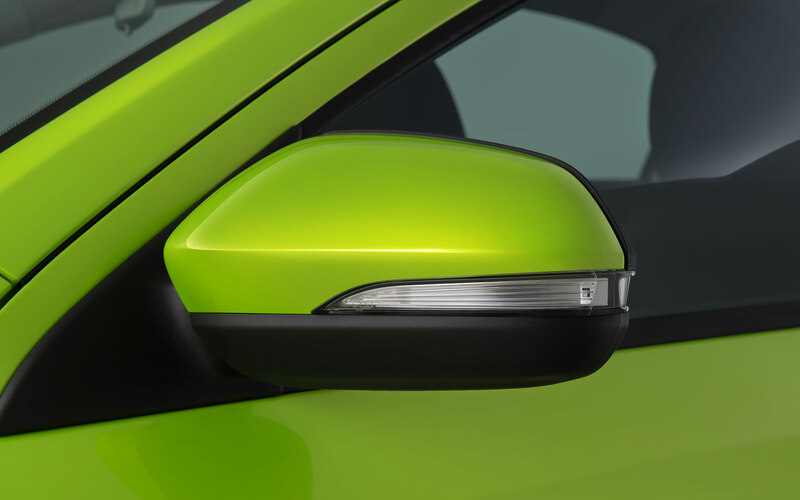 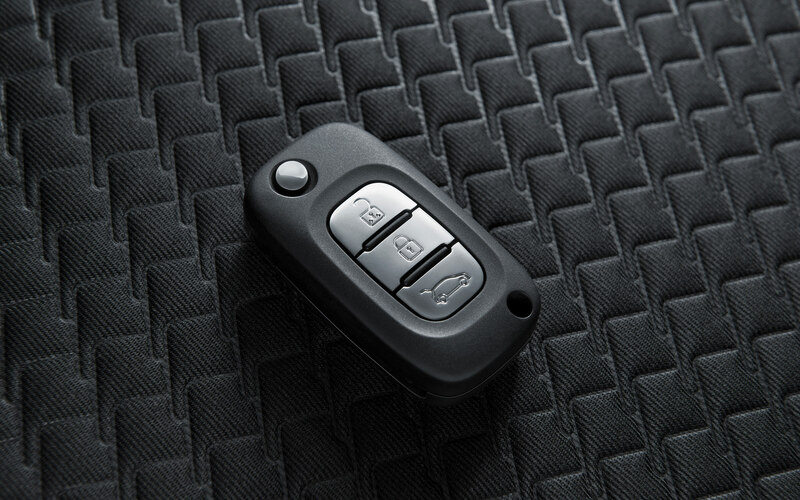 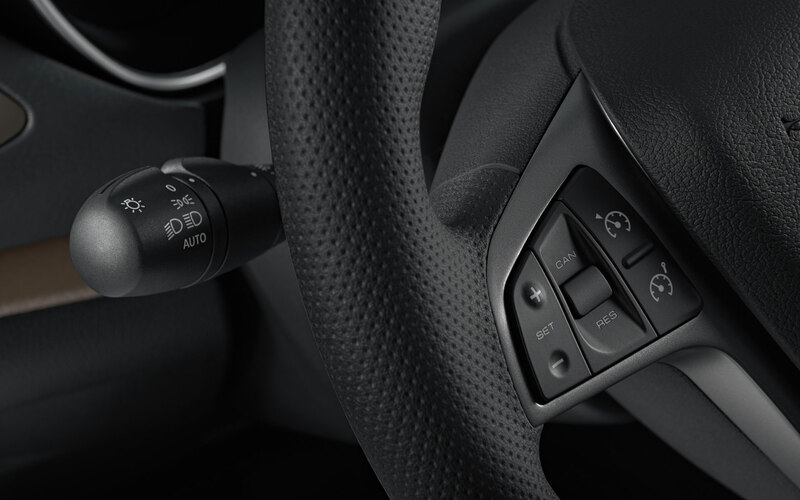 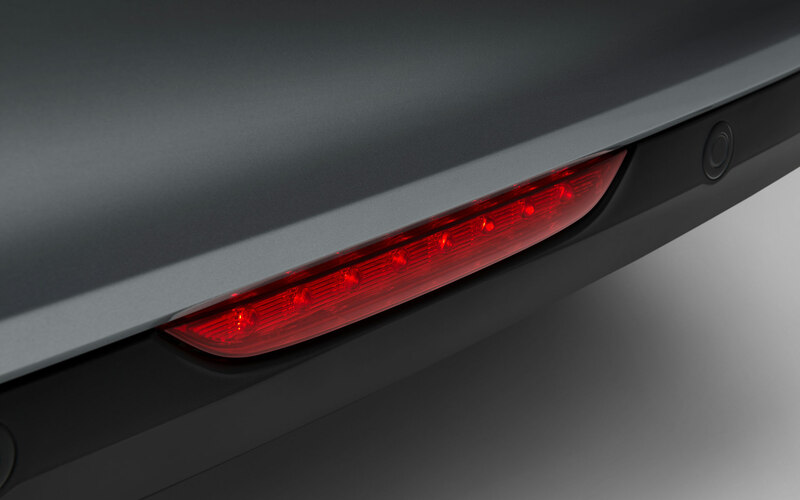 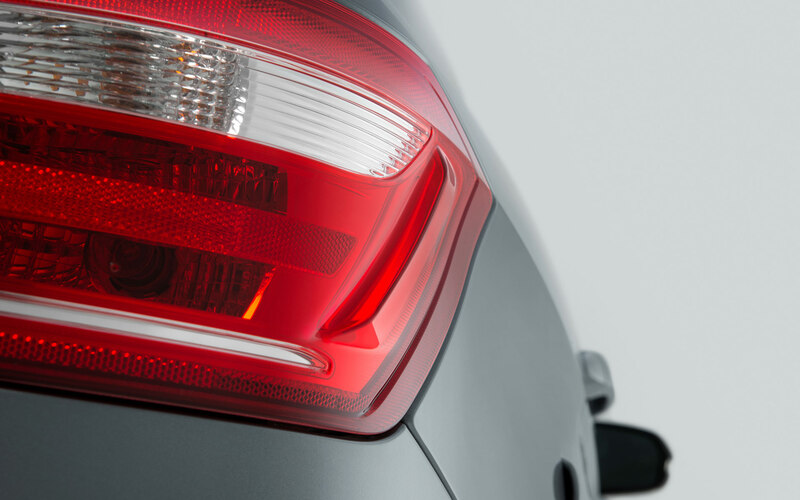 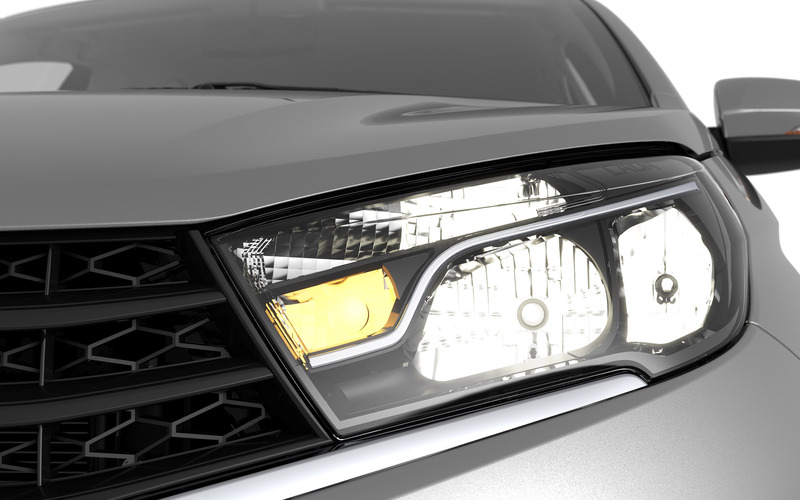 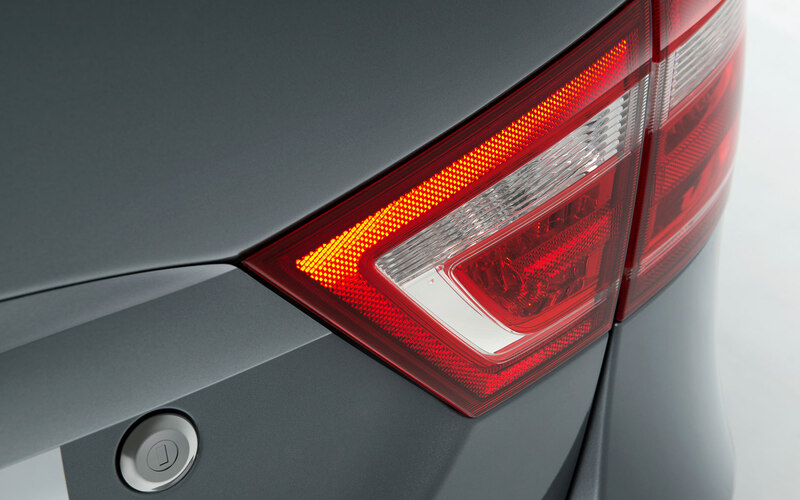 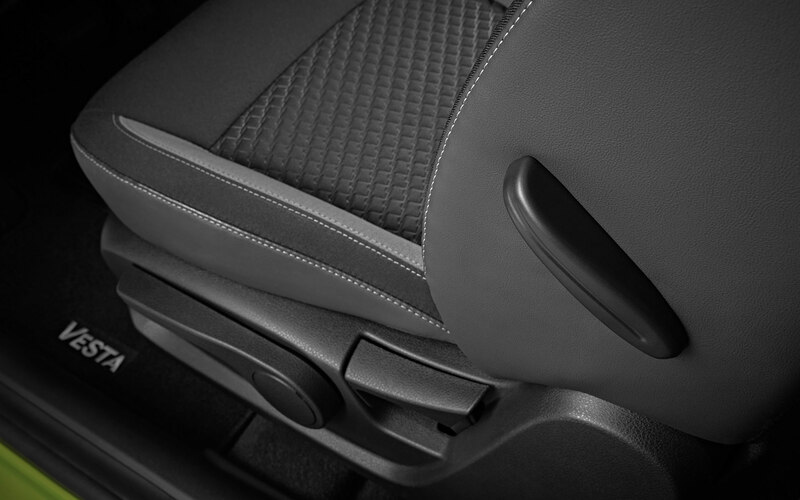 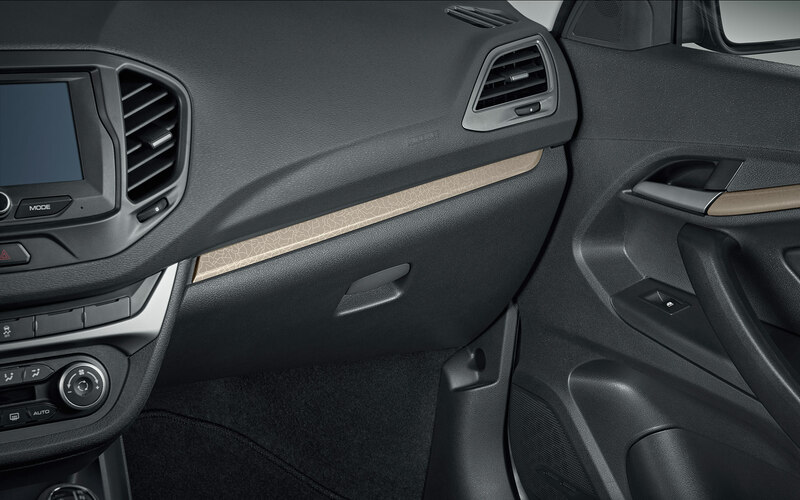 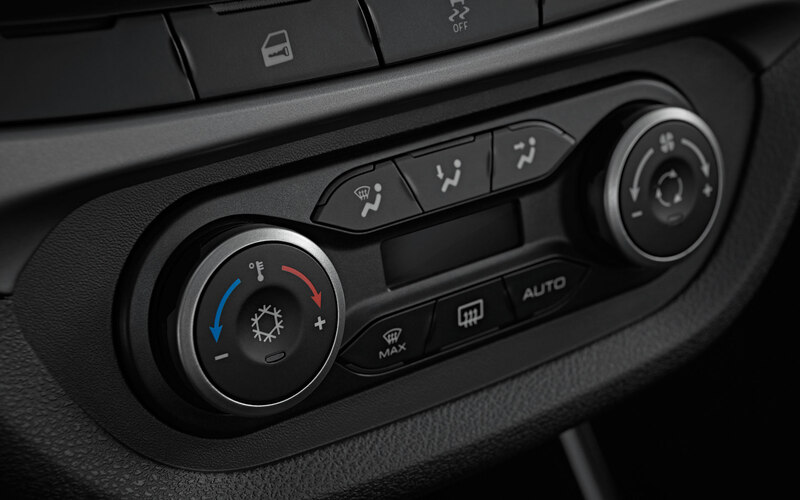 The controller is programmed for 20 typical shift strategies which switch immediately depending on the driving style. 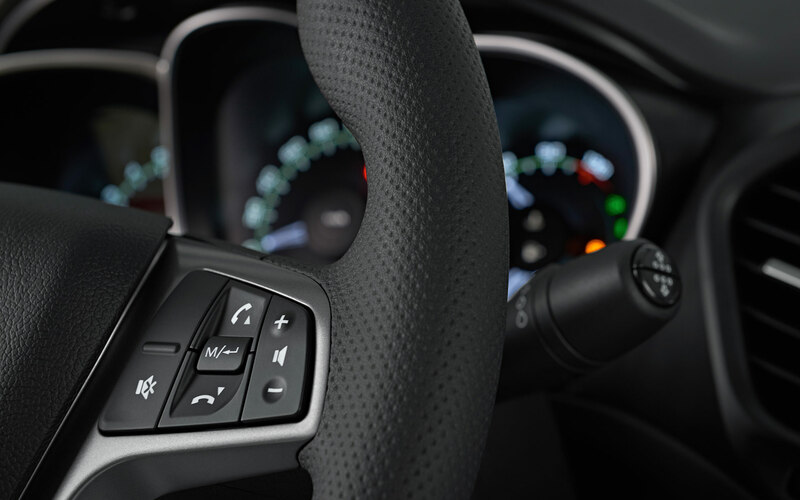 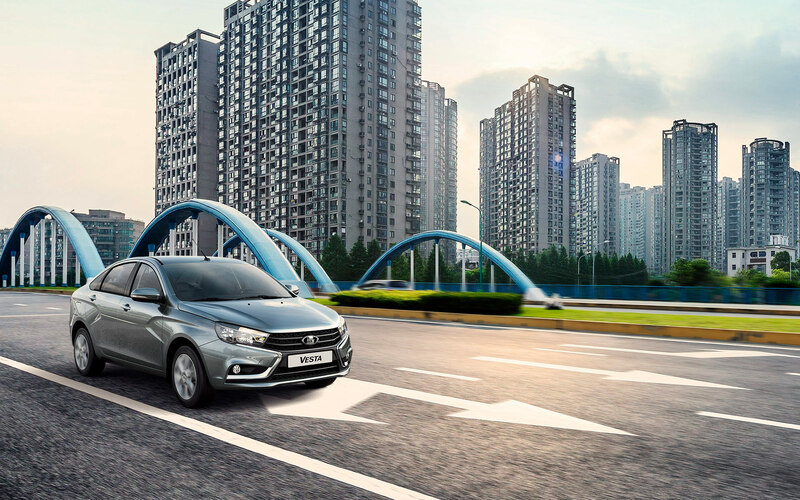 The driver is free to choose manual mode as well, and then the driving rhythm can be easily set with the help of joystick. 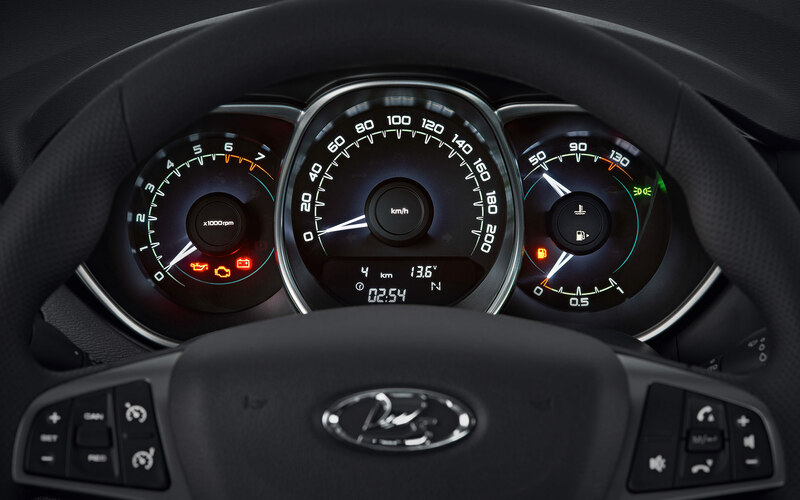 Quick start at the high rpm, engine braking as well as all other functions are supported by AMT, adding new level of comfort.